Ring of Elysium has had kept people hooked to it for some time now. The wait is almost over now and the developers have revealed a release date. Ring of Elysium is going to come out on 19th September and these three days are nothing compared to the wait for Europea. Ring of Elysium was formerly named Europea and people awaited it eagerly. The new name captured more attention and now we can get our hands on it soon. The other nice thing is that it will be totally free and will have a lot of features that other games of this genre do not have. Here is what the new official trailer has revealed about the upcoming game. What To Expect From Ring Of Elysium? 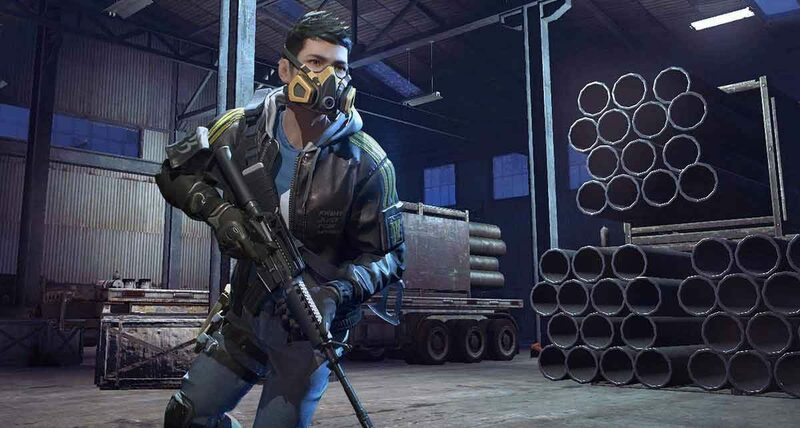 For the moment, Battle Royale is the main center of people’s attention but soon Ring of Elysium will replace it. There is so less competition with all the prevalent games in the market chasing the old themes and features. There is a lack of general creativity in this sub-genre too so people have been looking for fresher ideas. Since Tencent makes a point of having unique features in its games, we can expect newer and cooler features in Ring of Elysium. The game is well-resourced since its developers are a big name in the market so we will not be disappointed. The Ring of Elysium is all about a raging snowstorm and it is impossible to survive it without a rescue. The rescue has the capability of saving only four people so the users have to compete to get a rescue. The graphics are cool and the region has many divisions. The snowstorm will hit each of these divisions ensuring an ever-present threat of hypothermia. To survive this, you need great skill, the presence of mind and a lot of survival tricks up your sleeve. The other survivors in the game will not go easy on you so it will be hard to distinguish friend from foe. To reach the only rescue helicopter, you will have to face too many challenges and a fierce competition. The snowstorms have many precise details and it feels very realistic with the magic of graphics. Many extreme sports like mountaineering, hand-gliding, and snowboarding make survival more difficult. These challenges need a quick thinking and measuring of different parameters, making the experience more memorable. 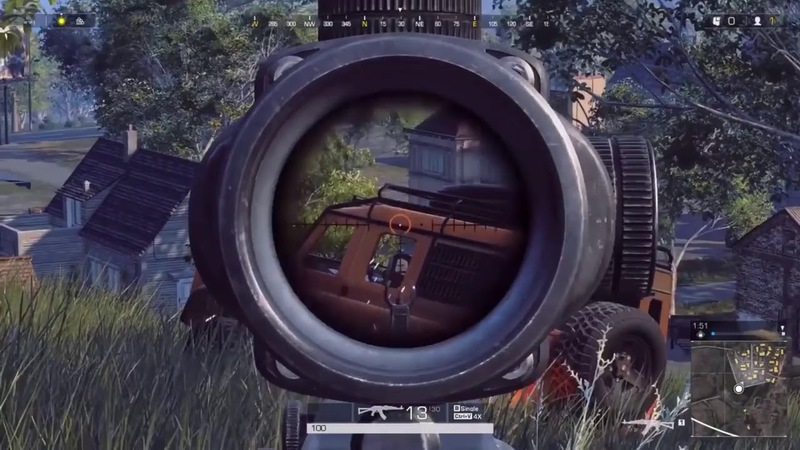 This means that we are in for a ride when it comes to Ring of Elysium this September.